Northern Trust has announced that it has joined up with Utility Management Consultants Apollo Energy to provide a range of utility management services for its occupiers. 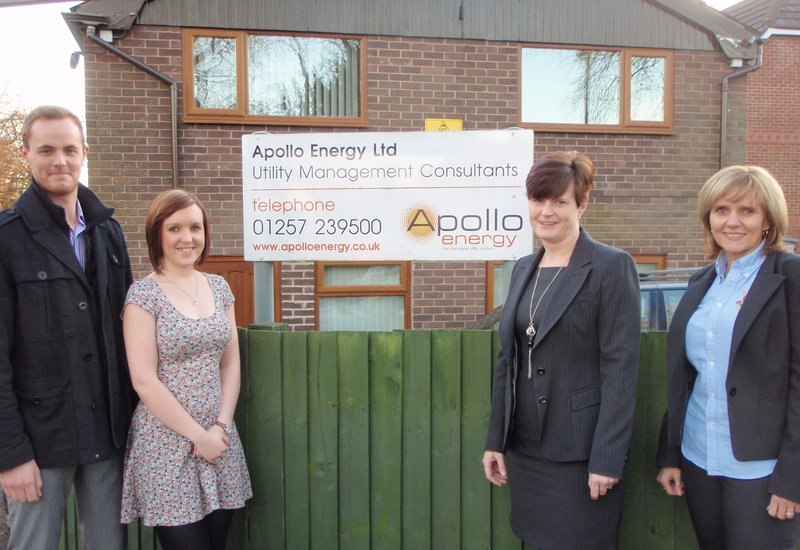 Apollo Energy are already utility management consultants to Whittle Jones, managing agents acting on behalf of Northern Trust; and their service covers contract procurement, through to the installation of smart meters and supply capacity reduction. The company is dedicated to providing a ‘one-stop shop’ service to businesses and organisations. For more details please visit the dedicated customer area section of the website.